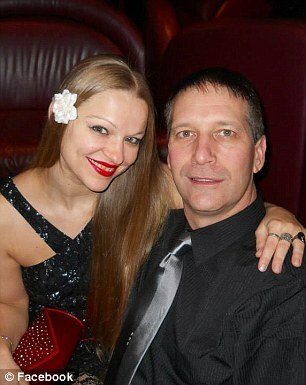 Angelika Graswald, 37, admitted she killed her fiancé, 46-year old Vincent Viafore, in the Hudson River. Orange County Court sentenced her to only four years for “criminally negligent homicide”. Back in 2015, Viafore’s kayak capsized in the river and she admitted that she pulled the plug from his kayak according to NY Post. He drowned April 19, 2015 and was found on May 23. Graswald initially told police that he was missing but then during interrogation, she said “I wanted him dead and now he’s gone… and I’m OK with it”. His life insurance was worth $250,000.